Teenagers have it tough these days. There are so many products out there, and lots of You Tube instructions showing looks that are not really achievable in the real world! There are some girls who love makeup… yet leave the house looking a decidedly weird shade of orange! I designed this lesson for relative beginners to makeup. It covers skin type advice, skincare, concealer, and makeup application, all appropriate to age. If you’d like your teenager to learn to make up the right way, it’s a great start. Using the right skin care and concealers, she’ll gain confidence and skill in a kind, encouraging and totally friendly environment. Mums are welcome to stay – and you may even pick up a tip or two yourself! Your teenager will leave with my Suzymakeup Face Chart filled out with her bespoke recommendations on colours and products. 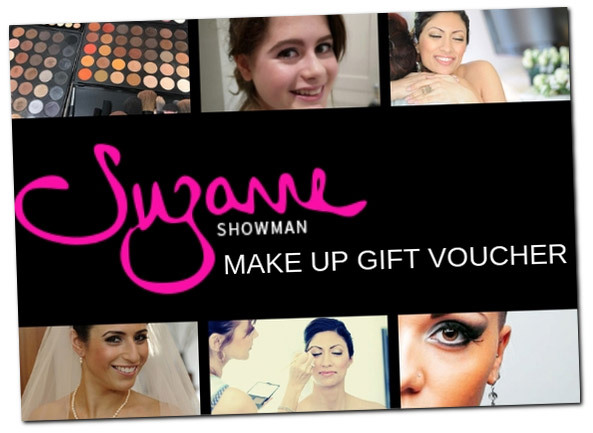 If you’d like to buy a Teenage Makeup Lesson for a young friend or relative, get in touch and ask about a Suzymakeup Gift Voucher.